Lee Westfall has a strong, loving family. She has a home she loves and a loyal steed. She has a best friend - who might want to be something more. She also has a secret. It was 1798 when the Morningstarr twins arrived in New York with a vision for a magnificent city: towering skyscrapers, dazzling machines, and winding train lines, all running on technology no one had ever seen before. Fifty-seven years later, the enigmatic architects disappeared, leaving behind for the people of New York the Old York Cipher - a puzzle laid into the shining city they constructed, at the end of which was promised a treasure beyond all imagining. PLEASE get a new narrator! Peregrine strives to live up to the ideal of her people, the Latki - and to impress her parents: affectionate Lord Tove, who despises only the Bamarre, and stern Lady Klausine. Perry runs the fastest, speaks her mind, and doesn't give much thought to the castle's Bamarre servants, whom she knows to be weak and cowardly. But just as she's about to join her father on the front lines, she is visited by the fairy Halina, who reveals that Perry isn't Latki-born. She is Bamarre. 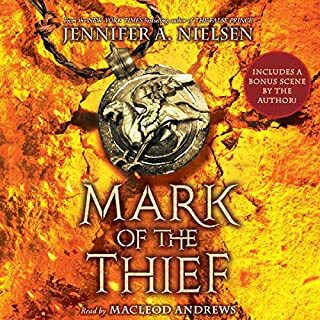 A brand new fantasy adventure from New York Times best-selling author Jennifer A. Nielsen! However, Ani quickly discovers that she doesn't know the whole truth about the Scourge or the Colony. She's been caught in a devious plot, and, with the help of her best friend, Weevil, Ani means to uncover just what is actually going on. But will she and Weevil survive long enough to do so? 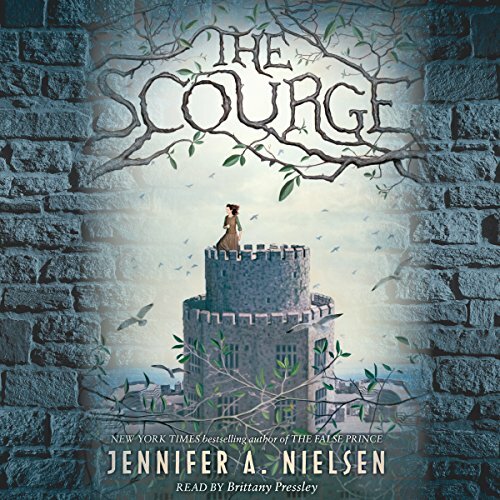 The Scourge is an explosively thrilling tale of adventure and intrigue, courage and heart, from New York Times best-selling author Jennifer A. Nielsen. ©2016 Jennifer A. Nielsen (P)2016 Scholastic Inc. 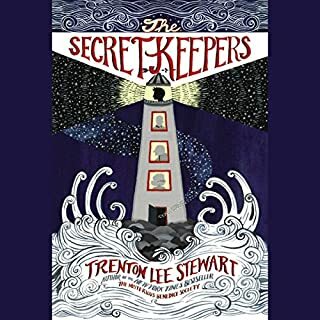 I'm not going to lie, sometimes I get frustrated with books because they are too predictable or take too long to get into the meat of the story. This book didn't do that. It jumped right in and had enough turns to keep me guessing. I did eventually figure out what was going on before the big reveal, so to speak...but even then, there were details that weren't obvious and I loved that. The voice of the narrator was perfect. I was worried about that at first because she sounded too "sweet", but she does a perfect job of bringing this book to life. As an adult, it was fun to read, but I'd love to recommend it for 8th-12th graders. It doesn't have any explicit content, but gives the reader some deep societal things to consider. wonderful story full of little twists & turns & packed with witty banter! the narrator is excellent! she reads with emotion & puts enough of an inflection on each charcters voice to make it distinctive without making it sound like she's trying too hard. perfect job! 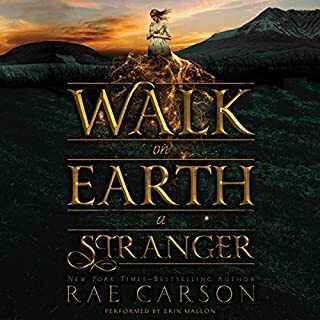 I didn't want to stop listening--this was well-written and excellent just like the Ascendance trilogy! 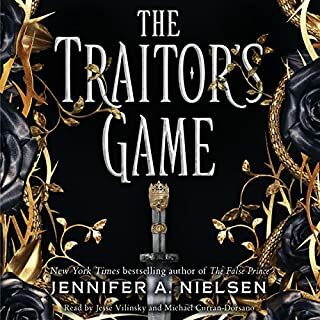 Jennifer s Nielsen 's books are the best text in literature you could ever read any book that she has written is definitely worth your time I love this book so much the plot twists are breathtaking. 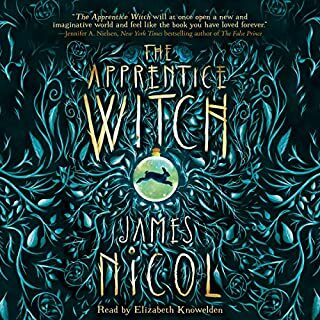 I love this book so much it was so fun to listen to it had the perfect amount of action, not too much, not to Little. Predictable from the start, but good. A good story with potential if it wasn't obvious from the get go. Great for kids! 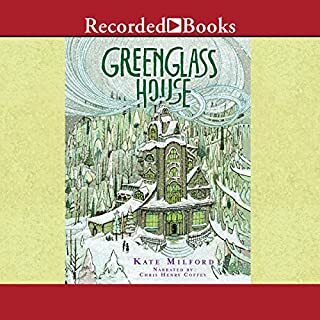 I completely enjoyed listening to this story It was a good change from my usual audiobooks and the narrator was great as usual. The scourge was to me like many of the modern medicine and opiates that are given to people suffering from some pain or illness and all it really does is numb or mask the problem while leaving behind a worse feeling when it wears off. What a great story to listen to that just flew right by. I finished it all in one sitting:)! This book made a ten hour car trip fly by! My whole family loved it! Great performance. fantastic plot. We loved the spunky heroine and her love interest. We recommend this clean. family friendly book! I enjoyed listening to the story with my 12 year old son. The narrator was a bit whiney but that was minor.